Kelly Grimsley Cadillac offers a full line of parts for your auto repair needs. The parts experts know precisely which parts your Cadillac needs — depend on them to maintain and repair your Cadillac. To keep your Cadillac running in a manner that you’ve come to both expect and enjoy, bring your vehicle to Kelly Grimsley Cadillac. 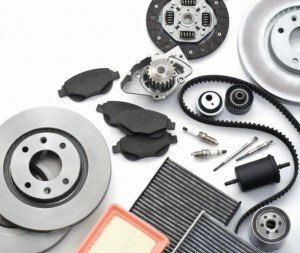 We can help you get the high-quality auto parts that are specifically designed, made and tested to keep your vehicle running at its peak.